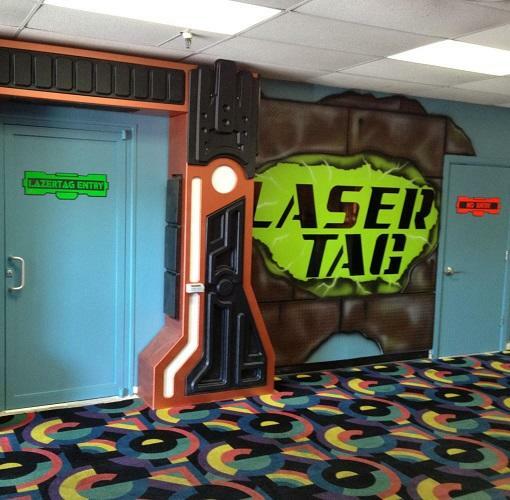 Come visit us for your next fun night out. Whether it's a night out with friends, child's birthday party, or corporate event, Andy B's has you covered. 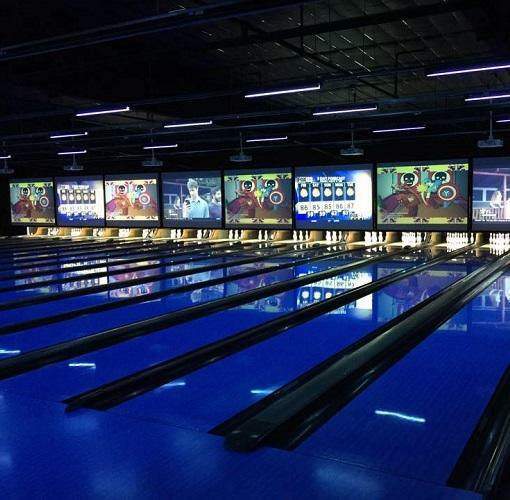 With 32 lanes of traditional bowling, 16 VIB (Very Important Bowler) bowling lanes, Banquet Hall (that can seat 160 guests), Laser Tag, 4,000 sq ft arcade with the latest and greatest video games with a full redemption center, and a 16,000 sq ft indoor Go-Kart track, you'll never run out of fun things to do at Andy B's. Come down to Andy B's to see how we've revolutionized bowling... It's bowling as it should be.